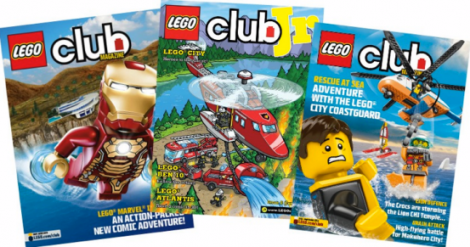 Parents Canada is offering Free Digital Magazine issues! A lot of digital magazines entice readers with free apps and then you have to pay for the actual issues or subscriptions. 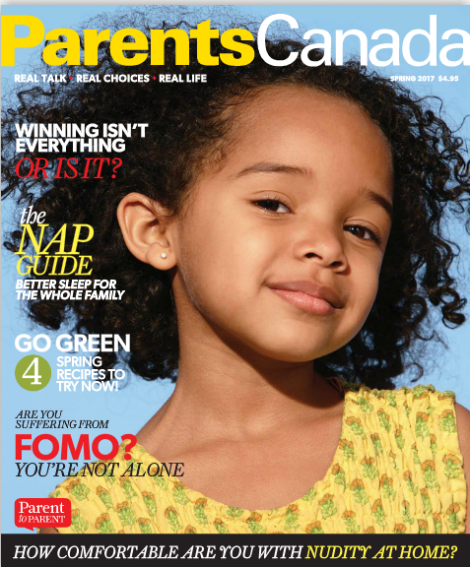 ParentsCanada offers their magazine issues completely free. You can read every issue for free on your PC or mobile device! Just follow the link and then follow the on-screen instructions to start reading the latest issue now! Pass this great offer along to any parents that you know. 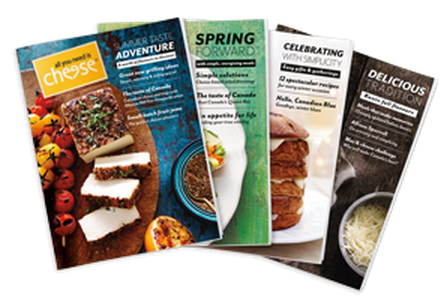 Get a Free subscription to All you Need is Cheese Magazine. Register to start receiving your free copy in the mail (not available to Quebec residents), or find out where you can pick one up at a retailer near you. There is so many things you can do with cheese. This wonderful magazine is full of great ideas I bet you never thought of before. More cheese recipes are just the thing to get your dairy goodness flowing. 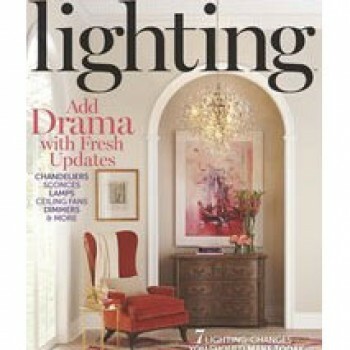 Order a Free Copy of 2016 Lighting Magazine and find out more about lighting your home. Simply visit their site and fill out your request form. 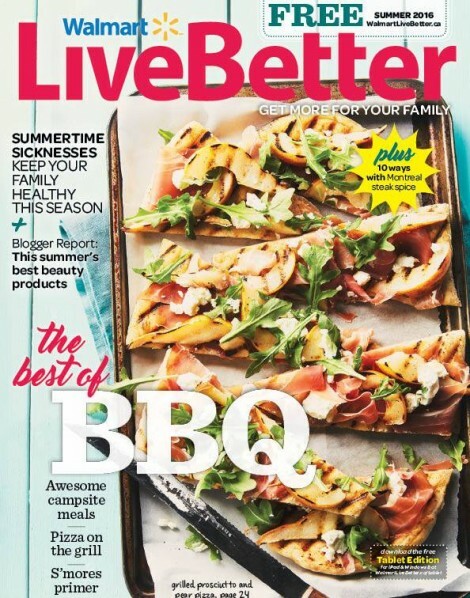 You will receive a 120-page publication presented by ALA and Better Homes & Gardens Special Interest Publications. You can also view this magazine online. 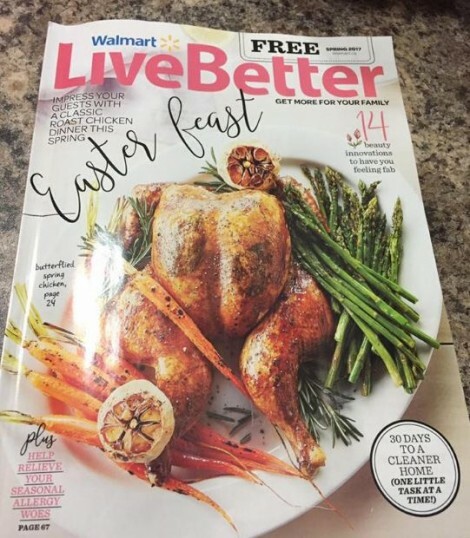 Just head to your nearest Walmart to grab your FREE Live Better magazine. Available while supplies last only!